Send your imagination on a whole new adventure. Explore our Collection. Taking some of the best works of horror master H.P. 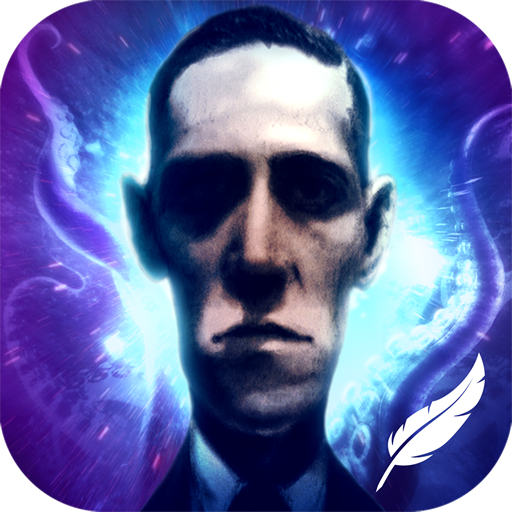 Lovecraft, iLovecraft shocked users the world over, and has slowly but surely become a cult classic, with a massive following. 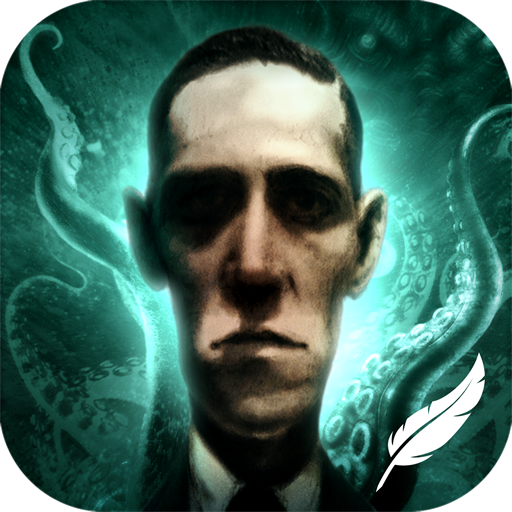 This immersive experience includes three masterpieces from the literary legend, including Dagon, The Hound and The Window (Fungi from Yuggoth). 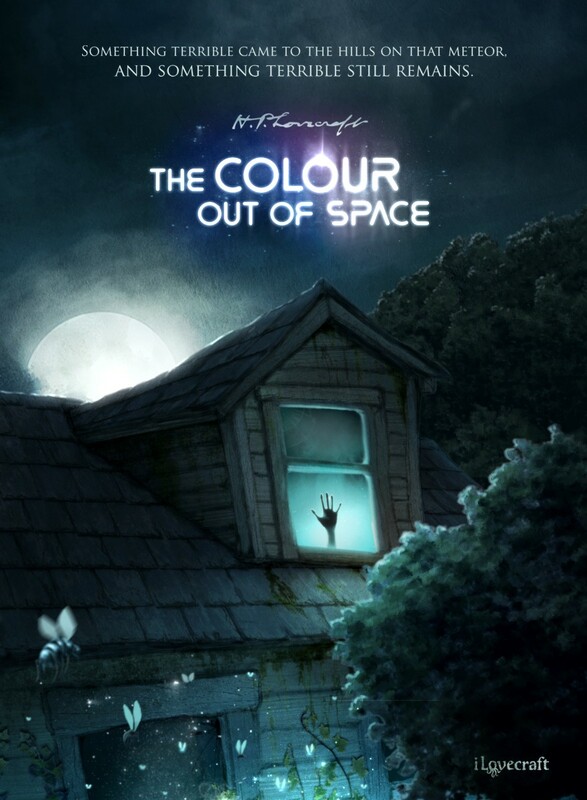 Now you can enjoy “The Colour Out of Space“, one of H.P.Lovecraft’s most chilling stories, in this new interactive format of immersive reading and be part of the horror that stalked the hills of Arkham in the “strange days” … If you dare. This tale is considered one of the best science fiction and terror stories of all time. Everyone loves Sherlock Holmes. And now Sir Conan Doyle’s works are even loveable with our artistic and technological treatment on the classic A Scandal in Bohemia. 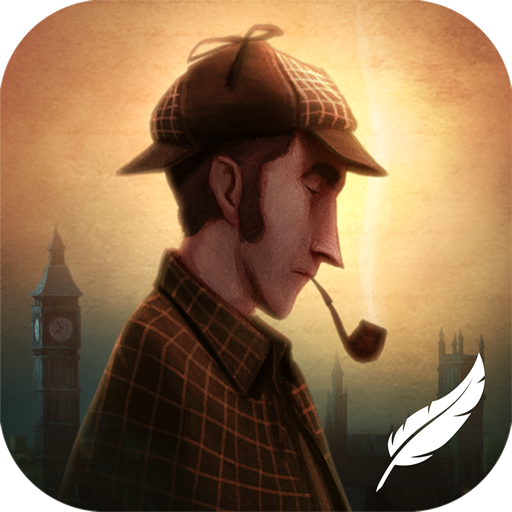 Sherlock Holmes is a literary creation that transcends his epoch and even his creator, existing as a legend in the minds of everyone, even those who have not even read any of Arthur Conan Doyle’s fine works. 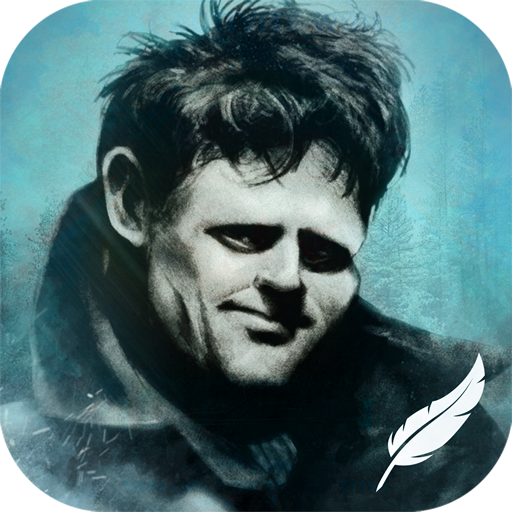 Casting a modern light on the sublime works of literary legend Jack London, we have gathered a wide selection of stories together in our most dynamic app to date including Moon Face, The Story of Keesh and The Law of Life. Drama, black comedy and tragedy all combine to create a powerful and engrossing experience that is made all the more moving by the artistic and technological enhancements typical of iClassics Productions. Our adaptation of The Legend of Sleepy Hollow celebrates Washington Irving’s masterpiece, and is one of our most cinematic creations to date. 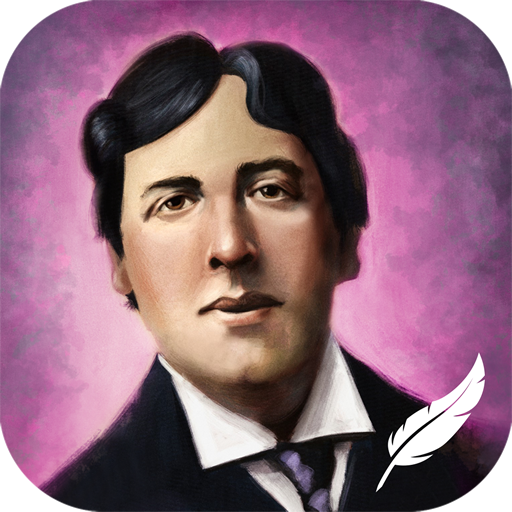 In this innovative and feature-length Immersive Entertainment app, Washington Irving’s magnum opus is lovingly and artistically enhanced with interaction, illustration, animation, FX, and OST. 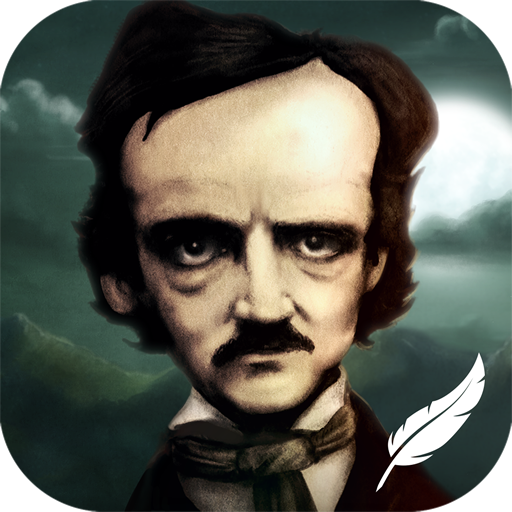 The works of Edgar Allan Poe kicked off the whole iClassics project, and was an instant hit, representing the birth of a new reading and entertainment format. In this first edition, the following classics are included: The Oval Portrait, The Tell-Tale Heart, Annabel Lee and The Masque of the Red Death. Following the success of iPoe Vol. 1, the second app to bring E.A. 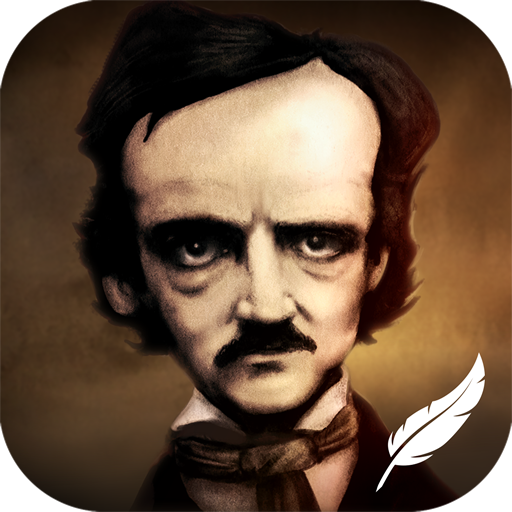 Poe’s works to life, iPoe Vol.2 was an eagerly awaited app that proved to take the app market by storm on the same level. In this long-awaited second volume, The Black Cat, The Raven and Hop-Frog are given the artistic and technological treatment that iClassics has become renowned for. 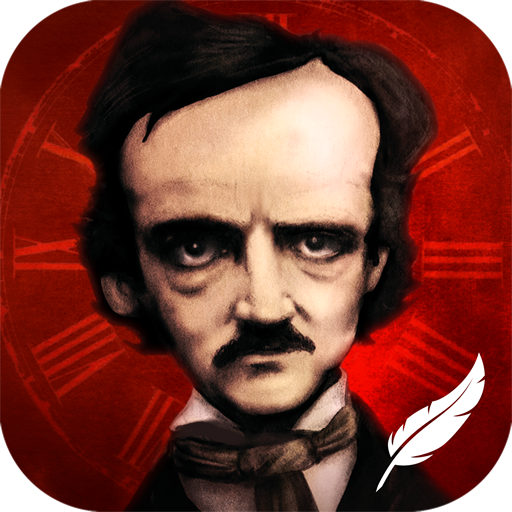 As innovative as its two predecessors, iPoe Vol.3 brings together some of the best stories of the master of the macabre, delighting fans and followers, as well as winning over new ones. 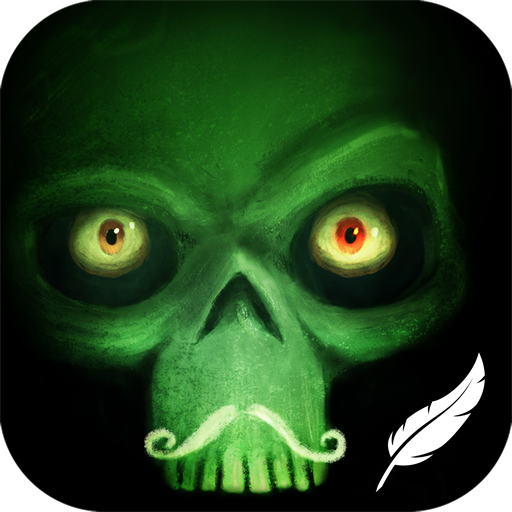 The iPoe Collection Vol.3 is a literary and artistic tour-de-force, bringing to life such classics as The Cask of Amontillado, Alone, The Facts in the Case of M. Valdemar, and El Dorado. Serving as a refershing departure from the horror, terror, and mystery genres, iWilde brings together some of Oscar Wilde’s best and most charming short works. In this moving creation, three of Oscar Wilde’s most compelling short stories are made yet more magical by iClassics Productions, which includes The Selfish Giant, The Nightingale and the Rose, and The Happy Prince. Charming, ironic and profound, The Canterville Ghost is one of Oscar Wilde’s most famous and enduring stories. This comic chiller has delighted many down the years, and you now have the possibility of reading it as nobody has before. An iClassic replete with comedy and chills, nuance and charm, penned by one of the most canonical writers from the western literary tradition. 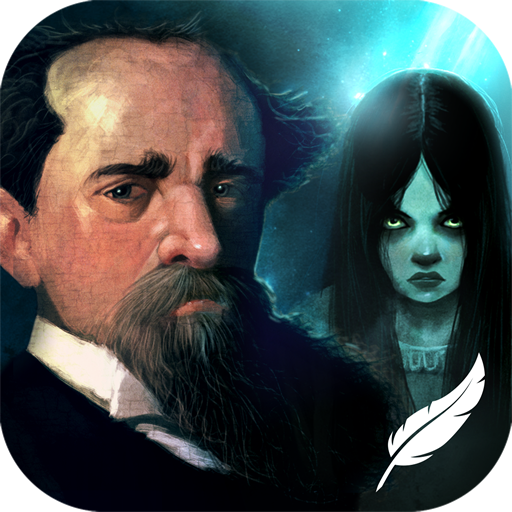 Bringing together Charles Dickens’ best ghost stories, iDickens is a family-friendly app, replete with shocks and chills that are somewhat more moderate than in iLondon and iPoe. 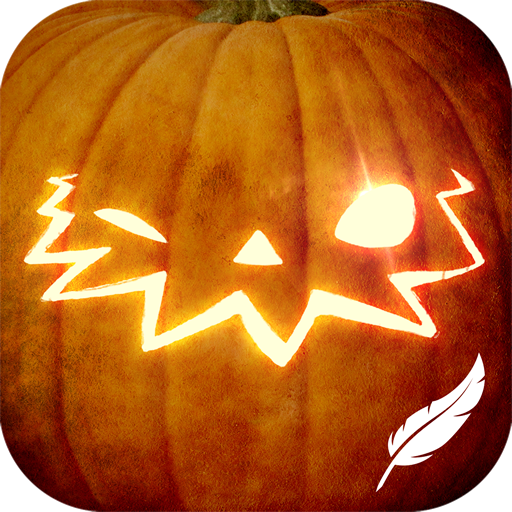 Enter the iDickens Collection, which includes some of the most famous ghost stories penned by the master of Victorian literature, including A Madman’s Manuscript, Christmas Ghost, The Ivy Green, and The Lawyer and the Ghost. One of the best science fiction and terror stories of all time! Make your texts truly original, and stand out from the crowd! This app is seriously cool. The graphics, animation, illustrations and music are wonderful. It has been a while since I’ve read this beloved classics. I’m glad I stumbled upon this version! Thank you. The future is here… Best read ever! A star for each of the senses. I love the iclassics series. So interactive and fun. I wish all ebooks were like this. I love to read with the soundtrack. It really draws you in. How freaking cool! For years I’ve been hearing grim prognostication from the publishing industry about the shrinking numbers of readers, the death of the book, blah blah blah, though I personally keep finding amazing new books, (and wonderful people who love to read!) but now… with the quantum leap that these iBooks take? I believe we need not fear for the future of reading any longer. These apps are engaging and interesting! It’s fun to figure out how each page interacts with you as you go, the music enriches the experience, enhancing the mood…I started with the iClassics bundle and I’m really enjoying it! The books are reasonably priced, visually captivating, and will make 19th century literature more accessible to young readers. Five stars! The artwork and music beautifully enhances literary work that needs no enhancement. The Oscar Wilde story The Happy Prince brought me to tears. Worth every dime.